Directed by Christopher Cain. 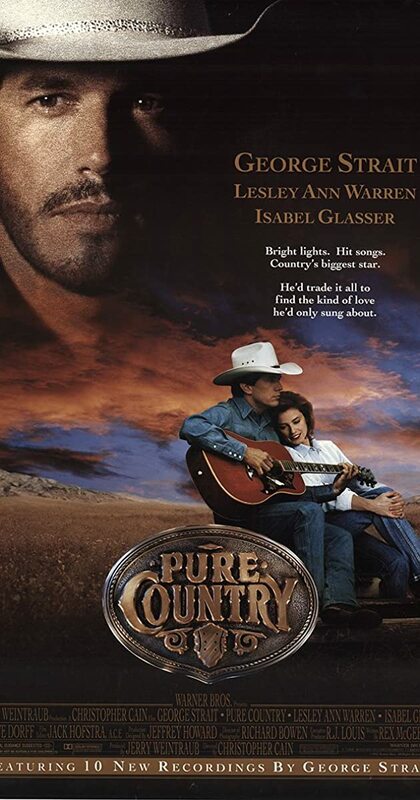 With George Strait, Lesley Ann Warren, Isabel Glasser, Kyle Chandler. Dusty gets tired of all the smoke and light effects, wonders what happened to doing it the way that made him famous and happy. Takes a walk to find what seems to be missing and finds himself and his music again!